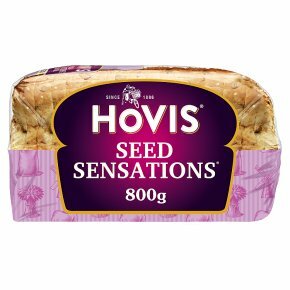 A tasty blend of sensational seeds. Omega 3 from seeds. Source of protein. This bag is 100% recyclable. Suitable for vegetarians & vegans. Kosher - KLBD. A scrumptious blend of seeds including toasted brown linseed, toasted sunflower, pumpkin, golden linseeds, millet and poppy seeds giving an unmistakeable flavour and texture.